Can't get enough of our great New Hampshire storytellers? Well, each month the many storytelling guilds around the state offer storytellers and listeners a chance to come together and share in the amazing experience of story. See below for regular storytelling guild events. Or check out the NHSA events calendar. 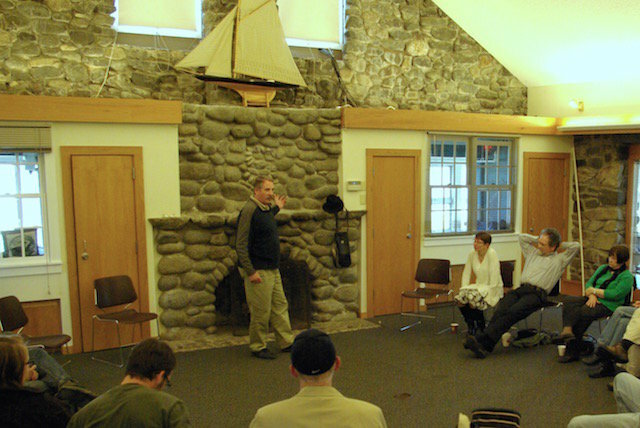 Come practice telling your story to a friendly, supportive group of listeners. Or just come and listen to some interesting stories.